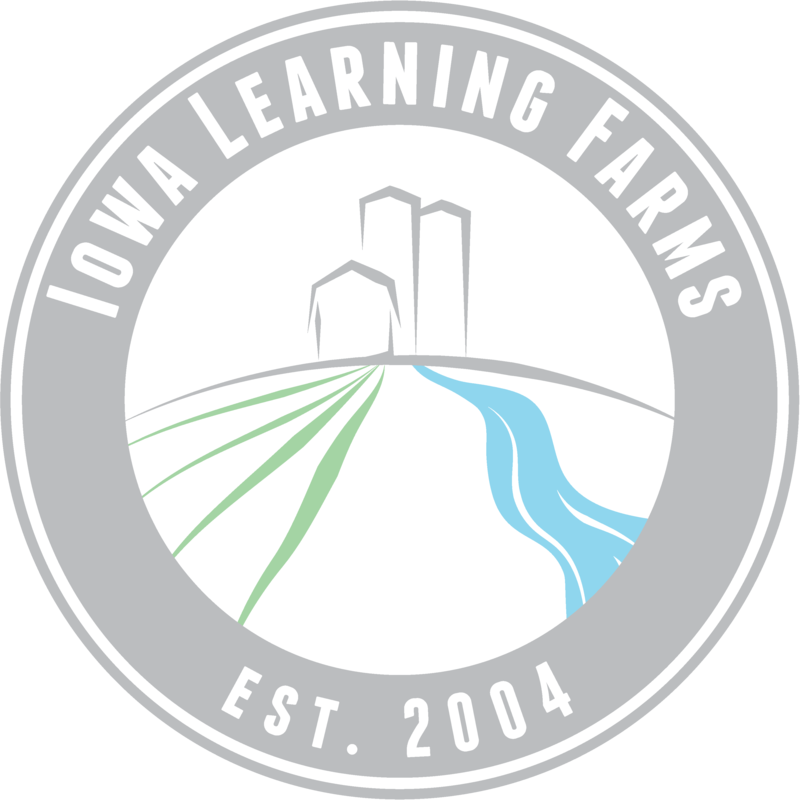 Wednesday, January 16th at 12:30pm Iowa Learning Farms will kick off our 15th anniversary by hosting a webinar with Iowa Secretary of Agriculture Mike Naig. The webinar will feature ILF program manager Dr. Jacqueline Comito and Secretary Naig discussing conservation, water quality and the Secretary’s vision for Iowa. They will also discuss the Iowa Nutrient Reduction Strategy and how Iowans are working to meet the nitrogen and phosphorus loss reductions outlined in the Strategy. Webinar participants will be able to submit questions for Secretary Naig during the webinar through the Zoom Webinar software.